The iPad and the kitchen were made for one another. The large, easy-to-see touchscreen is the perfect tool for cookbooks, conversions, and tutorials. 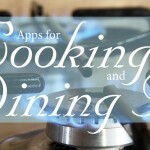 The iPad even can make you a better cook through media-rich and educational cooking apps. 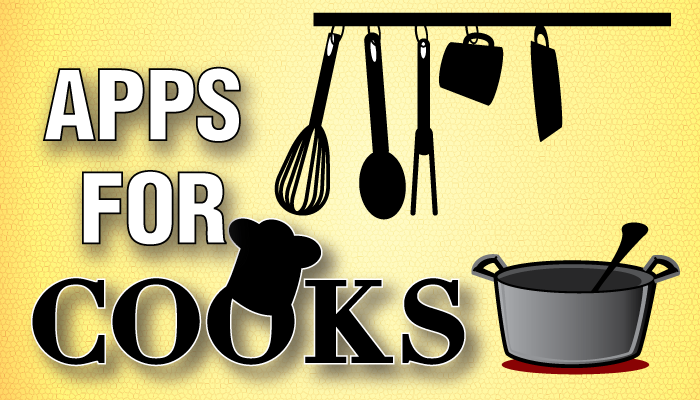 In this AppList, the best apps for cooks of all levels have been compiled. 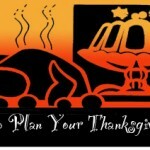 Unlike our other dining and cooking AppLists, this one will be focusing just on the cooking process. Just make sure that when cooking with your device, keep it away from burners and make sure that delicious pastry cream doesn’t get caked into its nooks and crannies. If you’re a messier cook, consider investing in some iPad protection, like a Chef Sleeve, before using these apps.